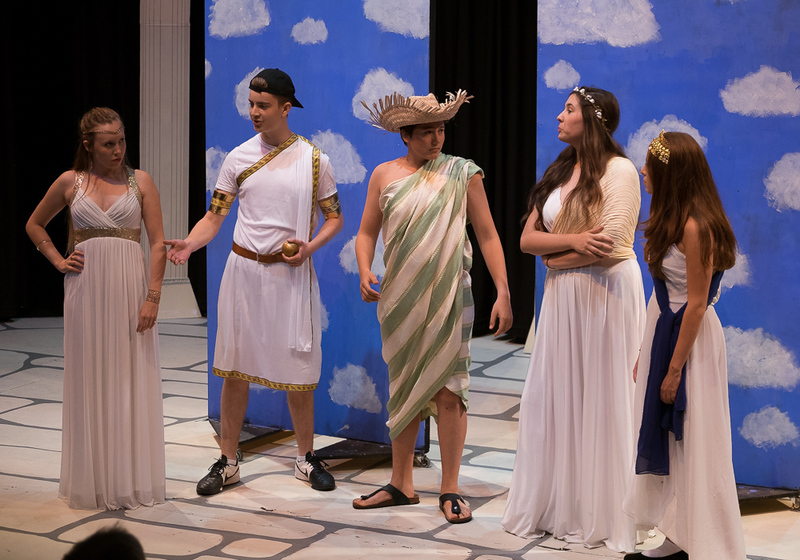 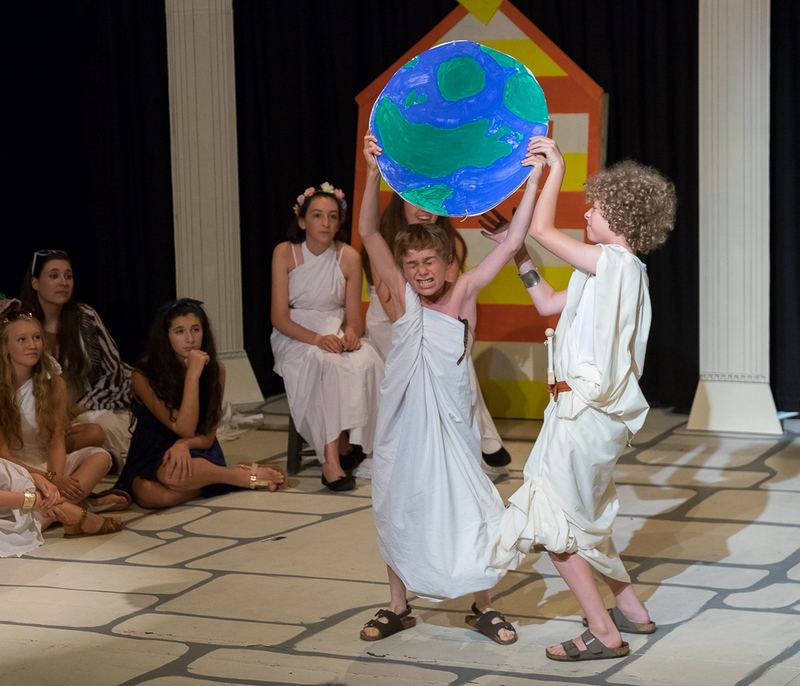 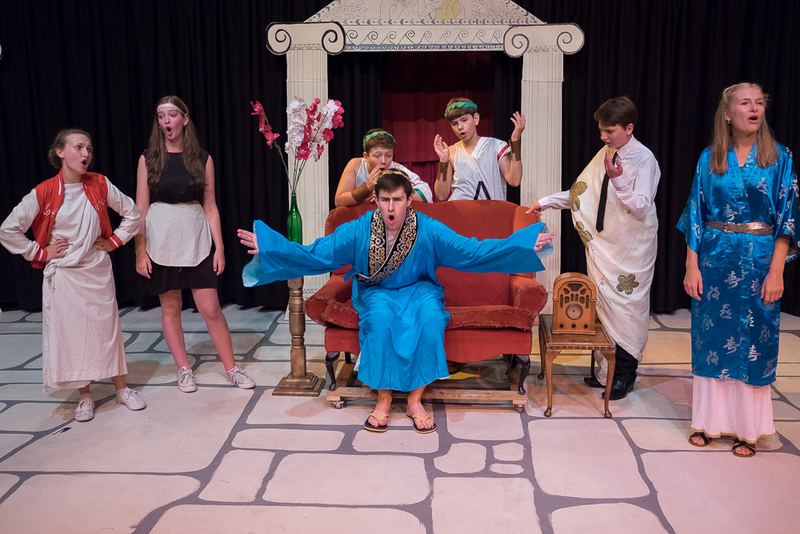 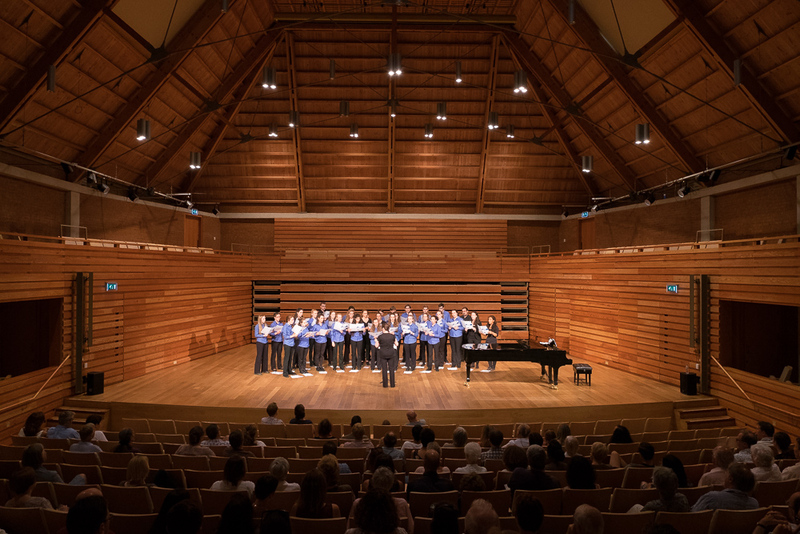 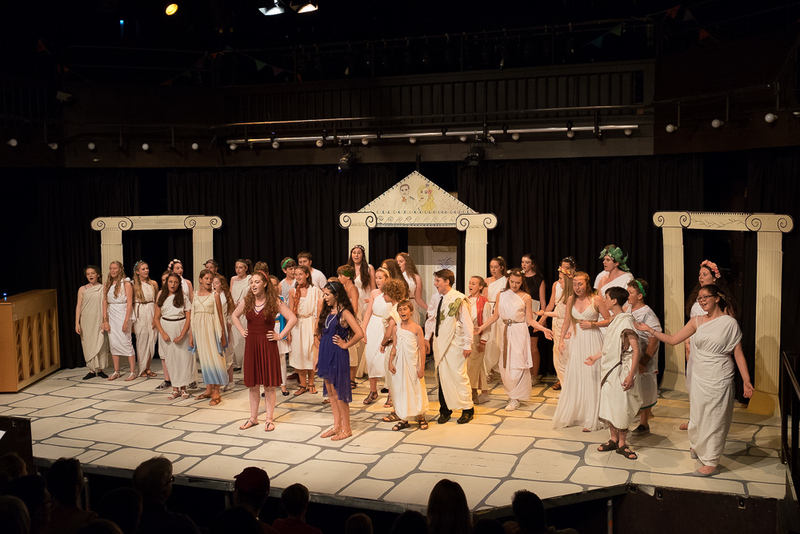 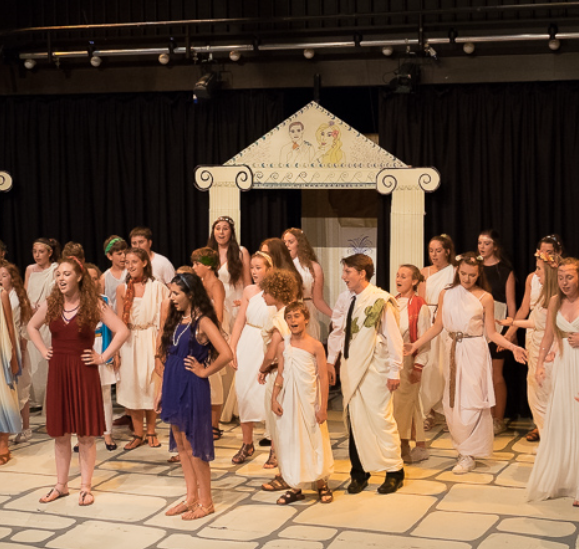 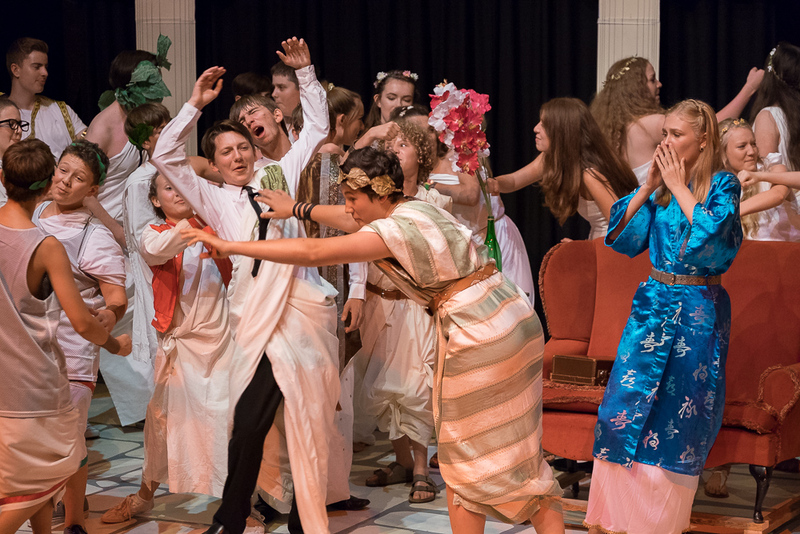 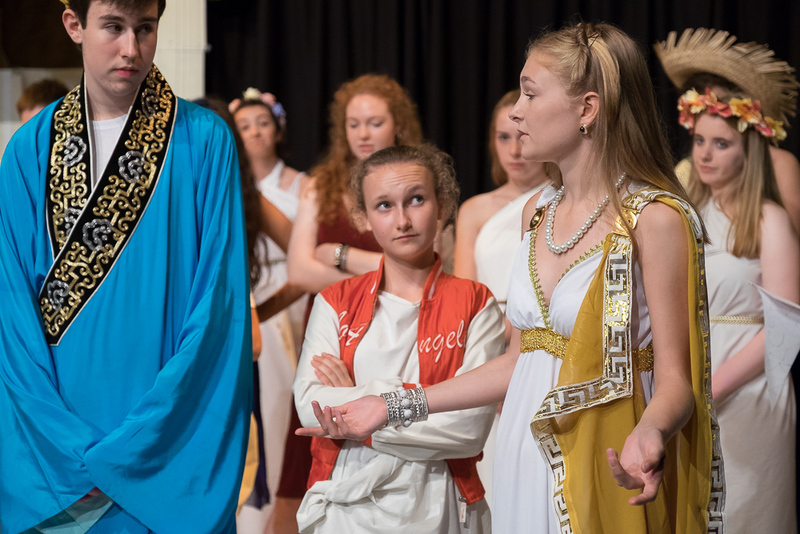 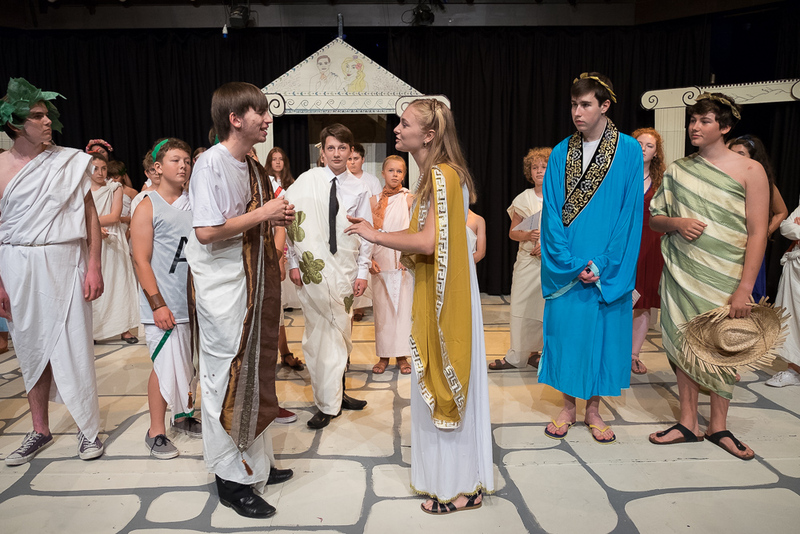 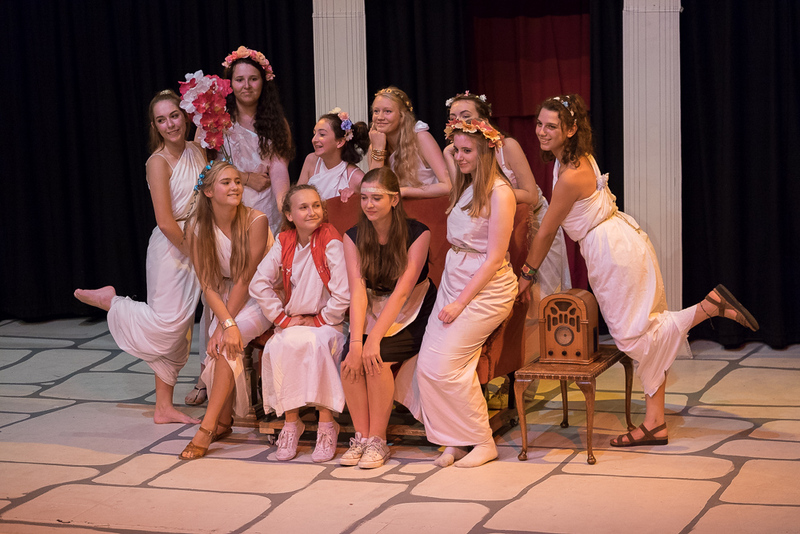 The 2015 Summer School returned for a fourth year to the Sevenoaks School in in Kent, for Sunday 16th August – Saturday 22nd August 2015 inclusive. 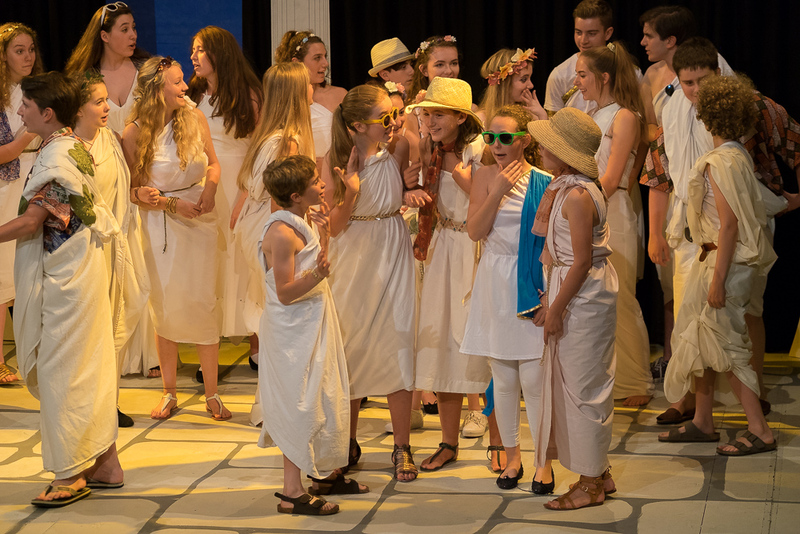 Nick Bandy’s first year in charge of summer school was a great success and a great time was had by all, much to everyone’s relief. 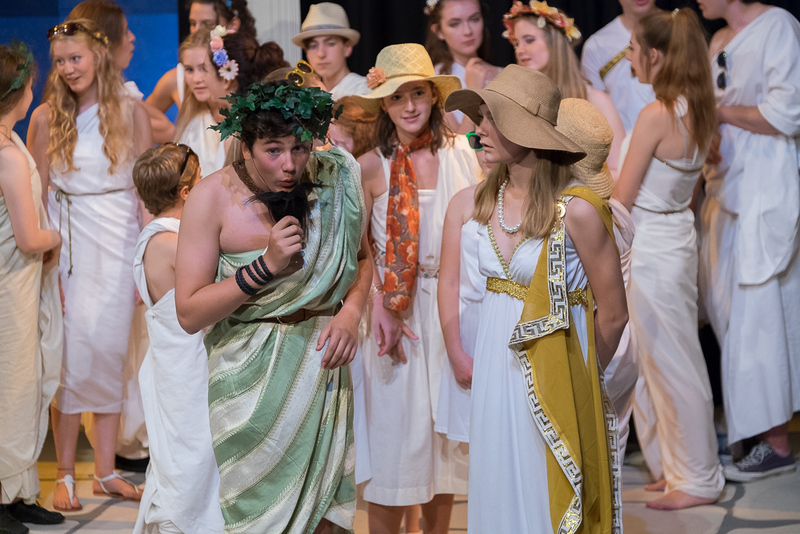 The production was of La Belle Helene by Offenbach.